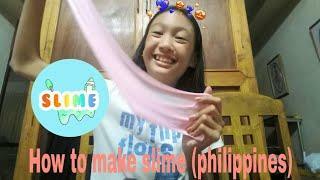 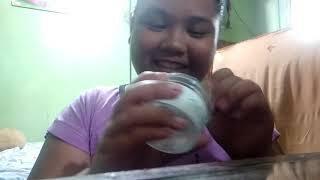 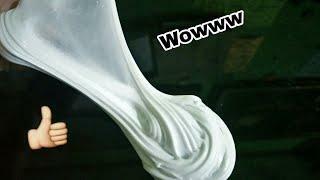 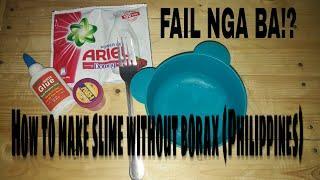 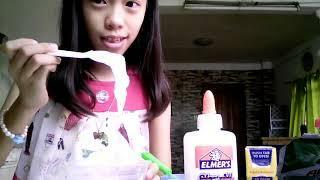 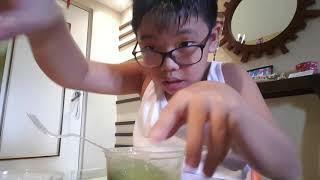 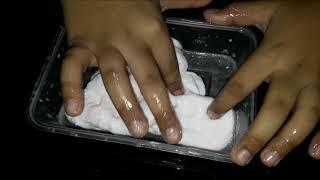 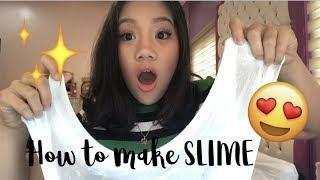 How to make slime in the Philippines!! 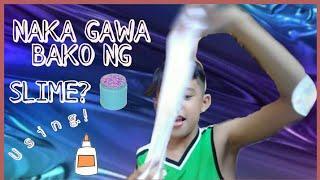 Hello mga beshy welcome to my youtube channel hope you like this video and dont forget to subscribe???????? 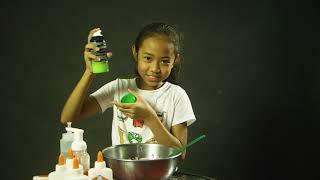 After nyu gumawa ng slime lagay niyu yung slime niyu sa container.